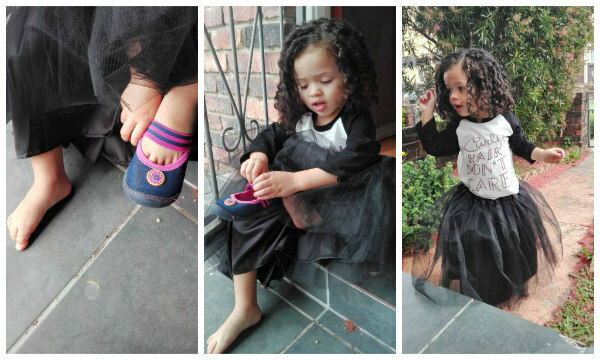 My girl goes tootoos for tutus! Seriously. It’s the first thing she grabs when she wakes up each morning. 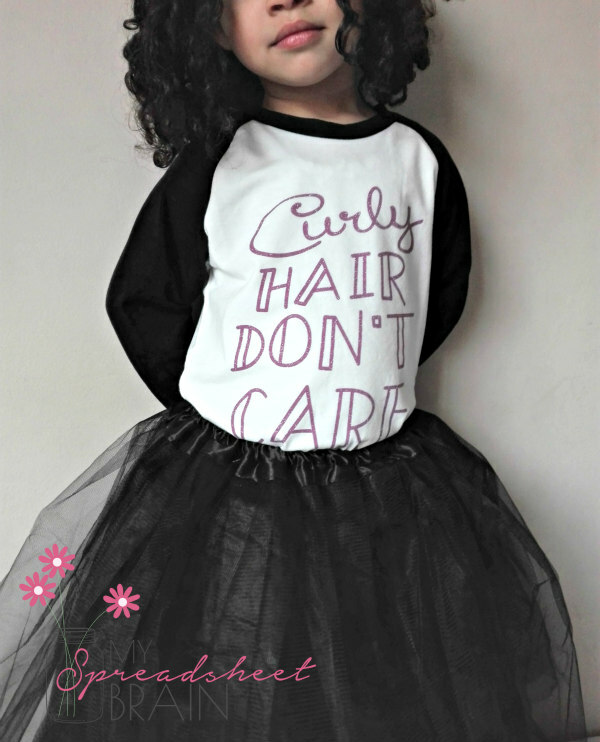 Her special collection is lovingly referred to as her “pwincess skirts” and guys, even if the hair aint brushed and the face aint washed, when she wears her tutu she believes that she IS a princess. So can you imagine the excitement when Salma of KidCoCo sent over a special package just for her? 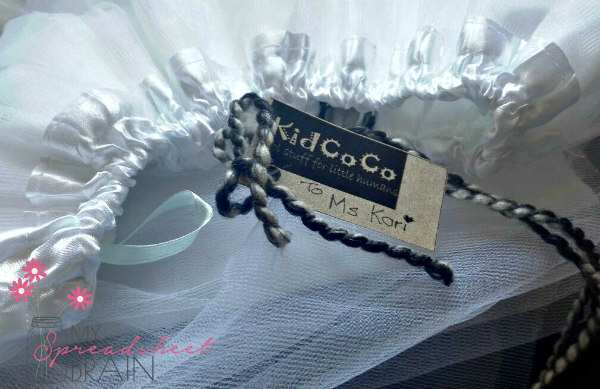 KidCoCo is one of my fave local kiddies boutiques and as a semi-pro at tutu buying, I would just like to officially state that the new KidCoCo tutu skirts are of the highest caliber, as far as tutu skirts go. For starters I’ve found that most tutu skirts have really sucky waist bands. 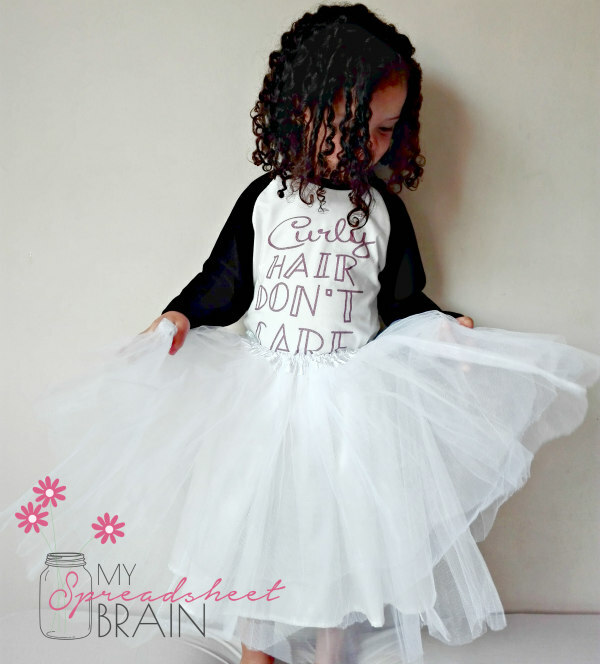 If you’re looking for a really pretty skirt for your little one to wear to a formal function, you don’t want to have to put up with ugly knotted tulle to hide away. The KidCoCo waist band is not only pretty, but the satin material is a comfy fit around your little one’s waist. I also love that they come in a variety of lengths. Kari loved the white 40cm skirt, because (according to her) she turns into a fairy when she wears it. The tulle is soft and not “scratchy scratchy” which is also a plus. Oh and flower girl dress ideas, anyone? Yep! You could totally have your little flower girls rock these at your wedding! I loved the black tutu skirt the most though! Well, mainly because it’s black and I don’t want to have to wash the thing all the time. (Refer to the part where I mention that my kid practically lives in tutu skirts) I also love the longer length (50cm) and that it would make for a really fabulous outfit during colder winter days. You can also get these skirts in a shorter length (30cm) for those warmer days. 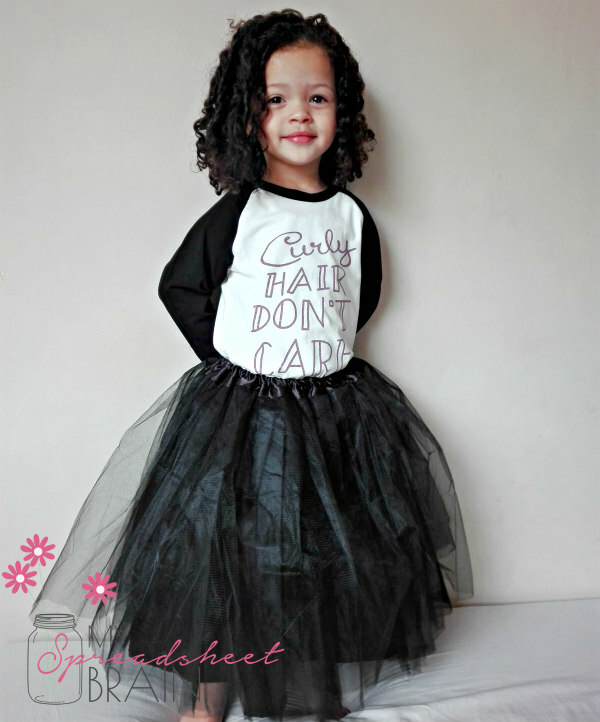 You guys, these tutu skirts come in a wide range of colors and are only R155! Seriously. No jokes! They are available in two sizes at the moment – 1 to 3 years and 3 to 5 years – but the fit is so great, that I’m pretty sure Kari will be wearing hers for longer than that. I love that it’s pretty and practical and that I don’t have to worry about my kid ripping it. The material is really good quality, so my kid can be a kid, if you know what I mean. 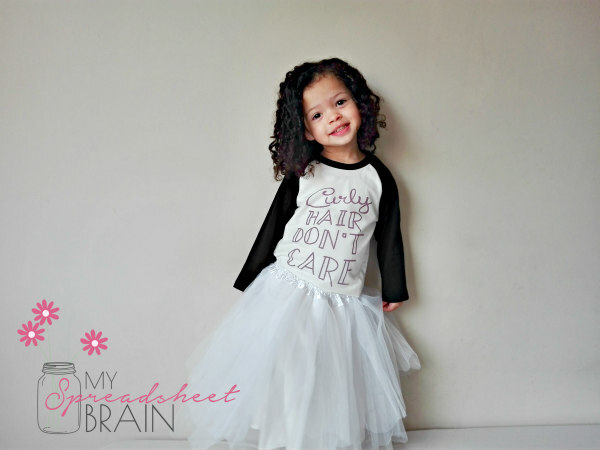 Salma is giving away a tutu skirt to one lucky reader! To enter, simply visit her Instagram page, and follow the instructions! Aaack! Winner will be announced on Instagram next Friday. Make sure you’re following me over there too, and I’ll keep you filled in on the latest!